Our minds need constant renewal, the less you learn, the more ignorant you become. 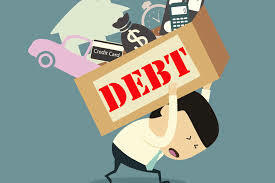 According to Merriam Webster Dictionary DEBT is "a state of being under obligation to pay or repay someone or something in return for something received : a state of owing"
No one on this earth wants to be under the spell of debt, the scourge of being taunted all the time that you owe this or that. 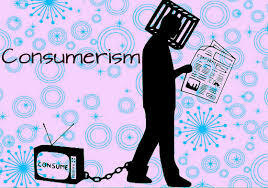 One of the greatest forms of slavery in this modern day and era is financial slavery which comes through borrowing. This is coming about because people have a big appetite for luxuries, they want to own 5 fleets of cars, yet they can only drive one at a time, they want to build many homes to stay in yet they can stay in one instead of building for rentals so that they can make income out of it. The good debt would be the one you get to put in an income generating asset but normally we get debt to consume, buy luxuries etc.